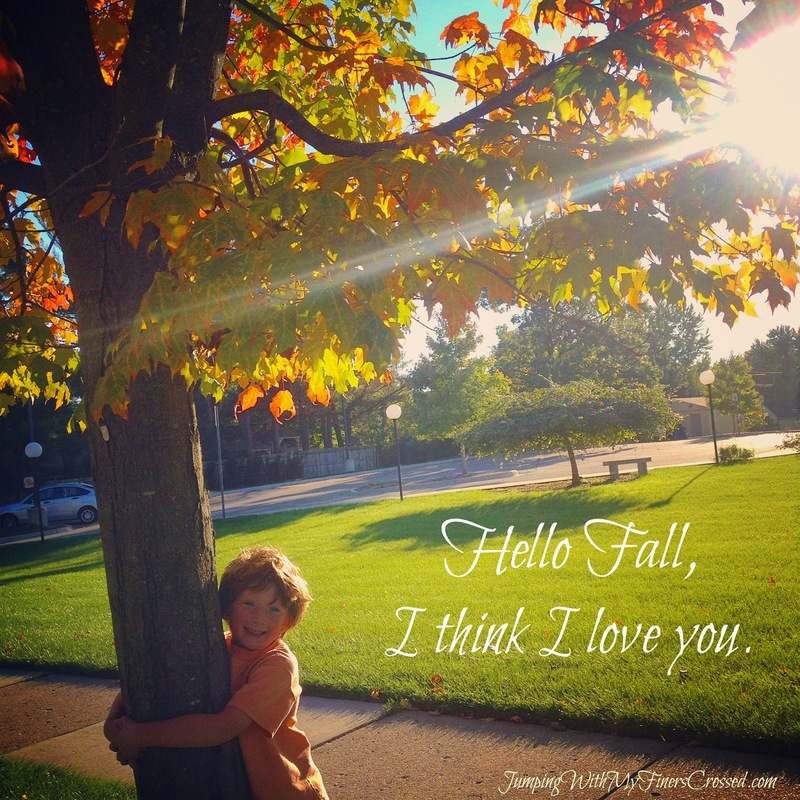 Happy Fall ya'll. Yup, I just said that. I am not above being cheesy. And it is indeed Fall now. In honor of Fall, I decided to bake up a special, Fall-y afterschool treat for my kiddos. Who wouldn't want to come home to a house that smells like cinnamon and sugar? Right? 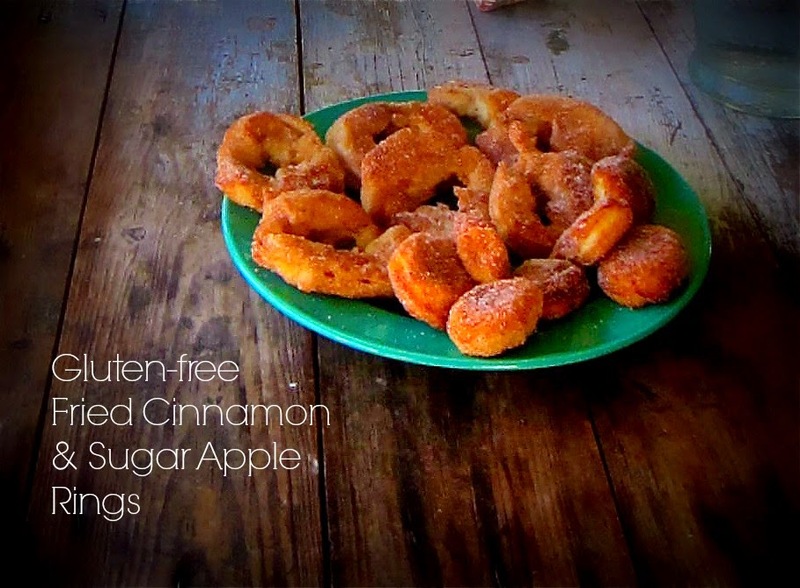 For this week's Pinterest Poser Challenge* I attempted to make Gluten Free Fried Cinnamon Apple Rings and amaze my children. Well, one of those things happened. I found this recipe on Pinterest and ran to the store to get buttermilk so I could make the treats before the kids got home from school. I had all the other ingredients in my pantry. Combine the flour, baking powder, sugar, salt and 1/8 teaspoon cinnamon. Add the egg and the buttermilk. In a separate dish combine the 1/3 cup of sugar and 2 teaspoons cinnamon. Slice the apples. The recipe I found on Pinterest suggested using biscuit cutters, but I don't own biscuit cutters so I kind of just hacked into the apples with my knife and attempted to make rings. Dip the apple rings into the batter one at a time and drop them (carefully) into the oil, turning to brown both sides. Once they are fried, set the rings on a paper towel to cool. After they've cooled a bit, dip them into the sugar cinnamon topping and cover generously. I made several of the rings and then just dropped some batter in to fry up some dough balls. I covered those with cinnamon sugar topping too. 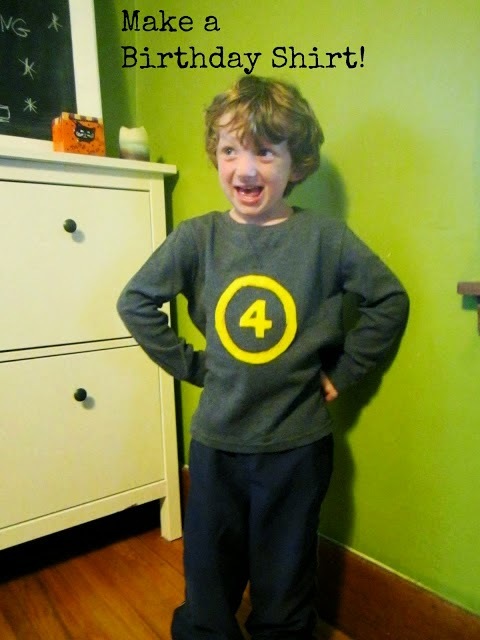 The actual Pinterest-inspired part of this post turned out much better than I could have anticipated. The rings tasted so good and the dough balls were out of this world. The part I failed at and am a complete poser is amazing my children. They walked in after school tired and cranky from a long day inside. I was a little pushy with my enthusiasm for my new cinnamon sugar dessert. I was all "hey look what I made you, aren't I amazing? Don't I amaze you? It's cinnamon AND sugar AND gluten free. I mean, come on, isn't your mom amazing?" And they were all "you are weird and we would rather have potato chips." 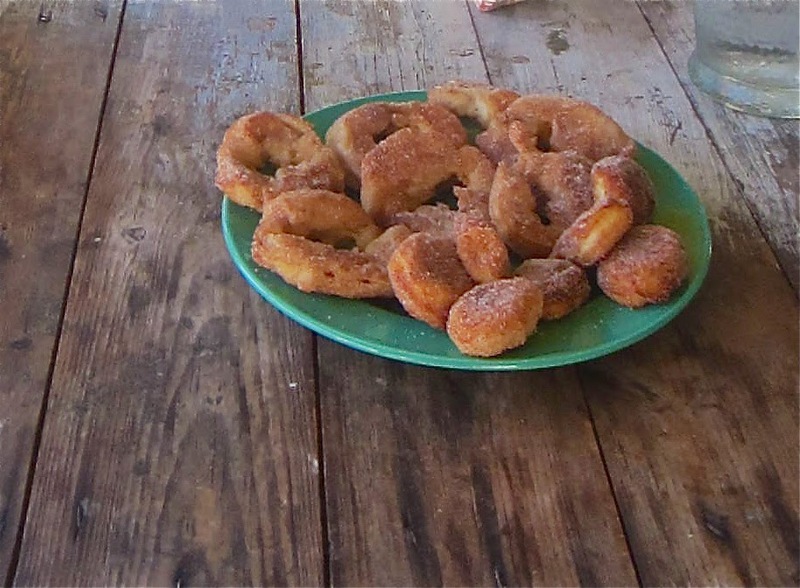 Sure I maybe got a few of my feelings hurt, but that's okay because guess who ended up with more cinnamon sugar fried apple rings and dough balls to enjoy....yup, me. I took my plate inside and ate and enjoyed my latest Pinterest conquest. Maybe I will amaze them another day. 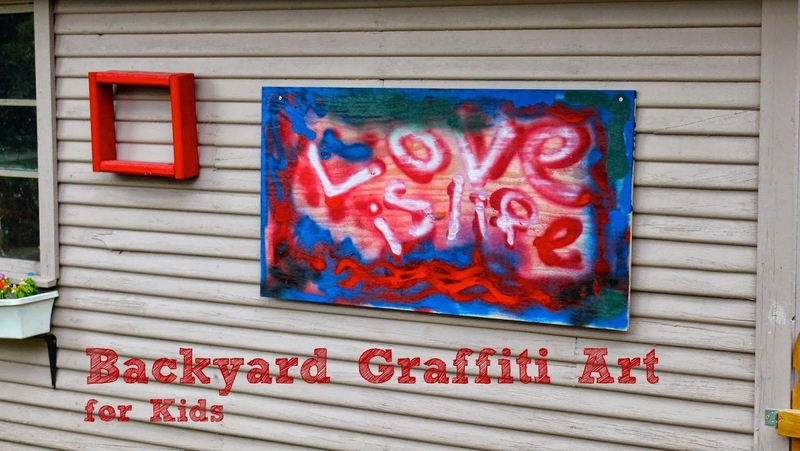 Have you made anything that was inspired by Pinterest lately? Share it here or over on my Facebook page. 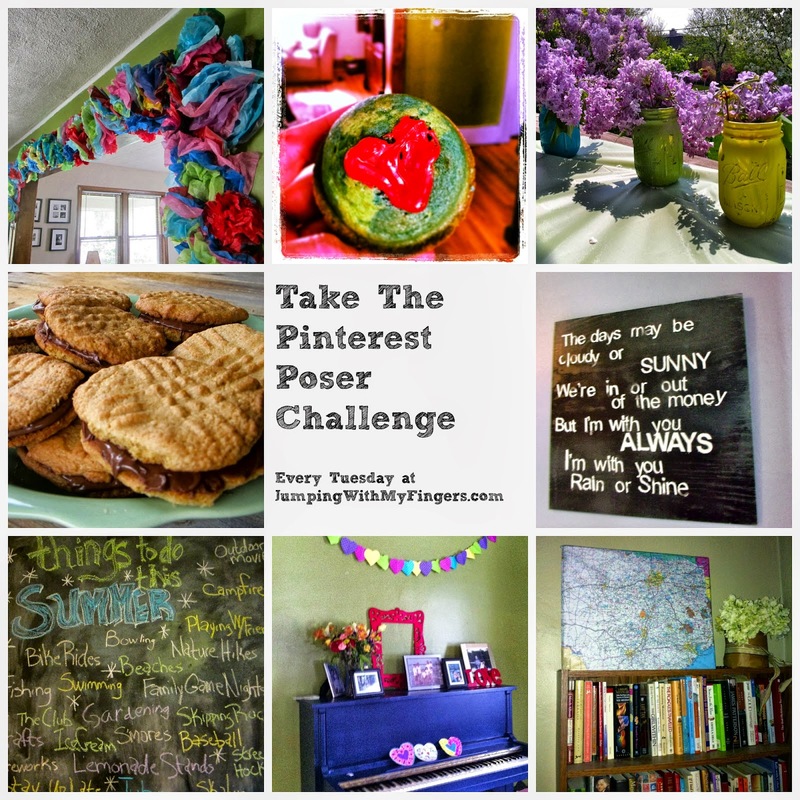 If not, take the Pinterest Poser Challenge next week! Come follow me on Pinterest. 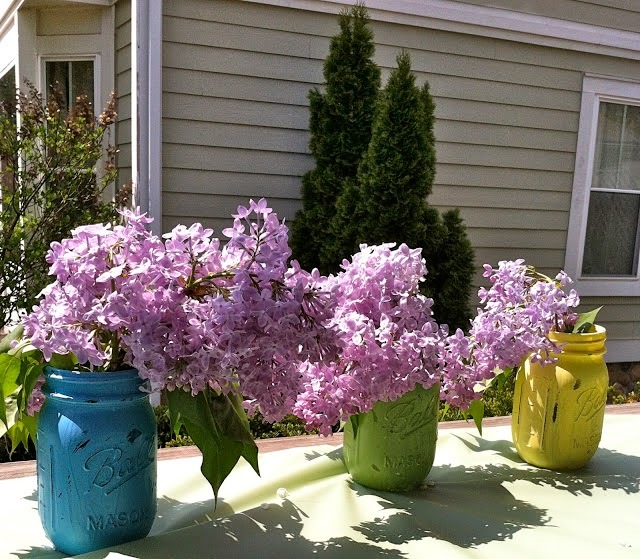 Check out some of the Pinterest projects I've done/made/attempted. I would totally come over and be amazed and eat them all with you. Dude. I'm amazed by those. They look delicious. I would have eaten that entire plate. :D Forget potato chips! Dude, those look SO GOOD. I would amaze you at how many of them I could eat. Hey, I want some of these! !